We’ve got to love the Leadbeater’s possum, the faunal emblem of Victoria. That’s why one of the lead characters in Ektek is Min, a Leadbeater’s possum. 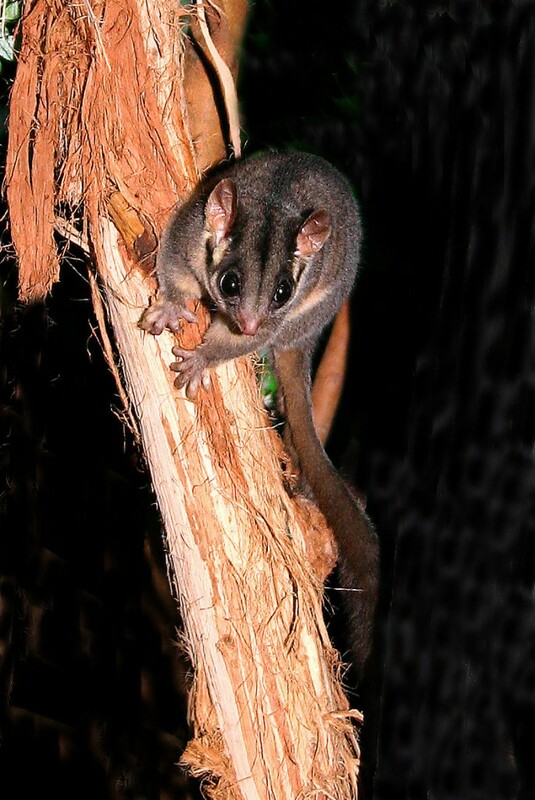 The Friends of the Leadbeater’s possum have an extensive website. Please pop over and check out the work being done to establish the Great Forest National Park in order to protect their habitat. Here’s their Facebook page. Go Like those keen people! Please email or write to the Ministers below, expressing your own views on the Great Forest National Park and include personal photos of the area if you have them.